Brake Rotors-BrakePads - Brake Rotors - Auto Parts Canada Online Experts in the Auto Parts Industry. 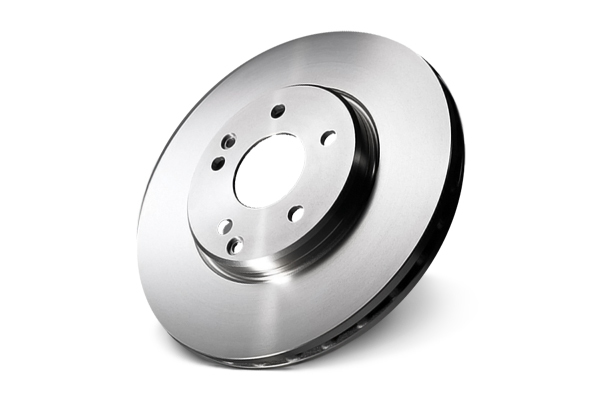 Brake rotors are an important component in the braking system that stops your vehicle. The brake rotors are among the various serviceable parts that need routine maintenance for your car's braking system. These automotive components look very much like flat disc plates that serve the primary purpose of providing friction surface in the disc brake. Your brake rotors are typically constructed out of gray cast iron. When changing your brake pads on your car it is advisable to also change your rotors in order to get maximum braking safety and performance from your braking system. Have a worry and hassle free online shopping experience when you purchase premium quality brake rotors from Auto Parts Canada Online. 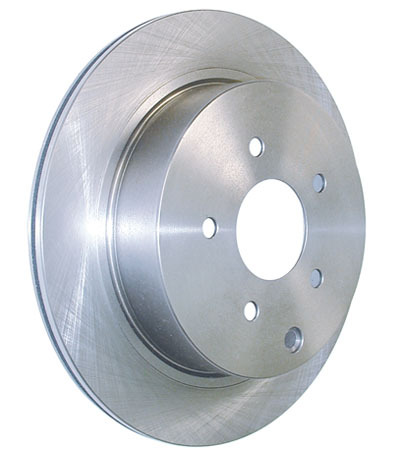 We have listed many brake rotors on our site specific to the proper car application. Please visit our site and fill out our online order form or dial our toll-free hotline number to place your orders. If you want some expert advice, our knowledgeable staff can help you out in choosing the right brake rotor for your specific vehicle car and make. A well-maintained set of brake rotors should last you for tens of thousands of miles, but brake parts do wear down over time and will eventually need replacement.